Falling down the corporate rabbit hole can be good for your career. We live in a world which is changing so rapidly that even looking back five years can give us quite a shock, nowhere more so than in our working lives. Negotiating such a pace of change can be breathtaking, for both businesses and individuals. We need all the help we can get to cope with the madness. Fortunately we also live in a golden age of storytelling. We use stories to make sense of our world; to understand ourselves and the situations we end up in. And what better tales are there than Lewis Carroll’s Alice in Wonderland and Alice through the looking glass for navigating the confusing path of business strategy? The White Knight will help you to focus on what’s important. 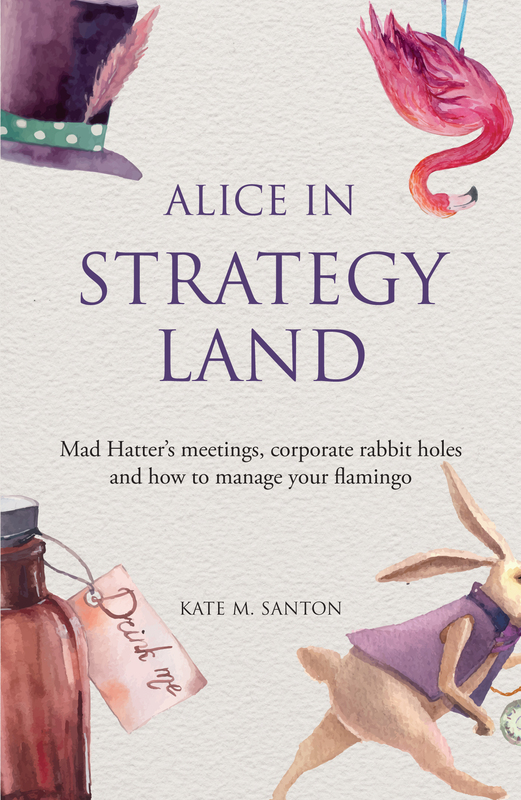 In Alice in Strategy Land K. M. Santon shows how to turn Carroll’s surreal imagination to your advantage.